As published on WARC on July 4, 2018. Younger generations around the world are marketing savvy and have similar expectations towards companies, brands and media, according to an industry figure who says marketers need to truly understand their motivations and culture if they are to cut through. In a WARC Best Practice paper, How brands can effectively engage young consumers, Joeri Van den Bergh, co-founder and NextGen expert at InSites Consulting, outlines the key characteristics of Gen Z and Millennials (or Gen Y) and details the strategies some brands are using to successfully engage with young consumers. First, and most obviously, young people are hyper-connected so their distracted attention needs to be captured on multiple channels – on mobile, video, social as well as offline too – using attention-grabbing, snackable content. They also tend to be busy and have become accustomed to a culture of immediacy; one consequence of this impatience is they welcome any product or service that makes life simpler i.e. 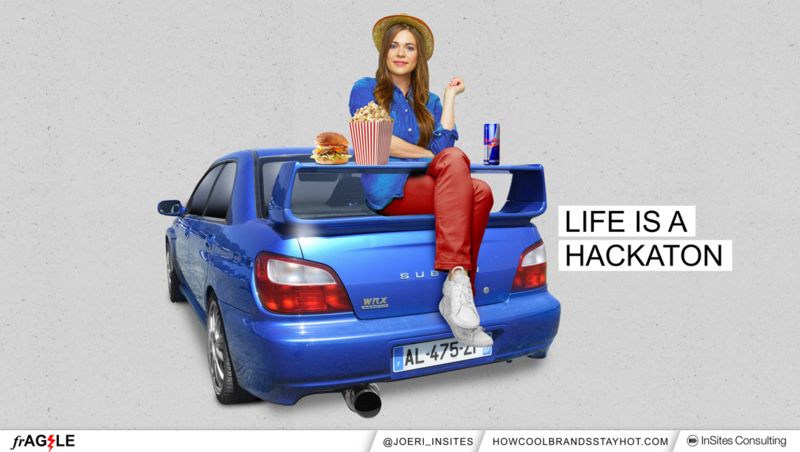 life hacks. Beyond such assistance, brands should also consider personalising and individualising products and services while also tapping into youthful creativity and a desire to participate. “Self-expression is very important to NextGen,” Van den Bergh advises: “it helps them to discover who they are and helps form their adult personalities … Get as close as possible through immersion and co-creation.” Allied to this, he identifies an entrepreneurial spirit as younger consumers take responsibility for their own achievement in life and focus on developing their skills. Finally, NextGen is highly aware of societal and environmental issues. “Equality is non-negotiable,” Van den Bergh states, adding that “young consumers are prepared to forego material possessions if it helps tackle global warming”. He adds a qualification to the foregoing – that while young consumers show common needs and desires around the world, there are cultural differences across different regions. 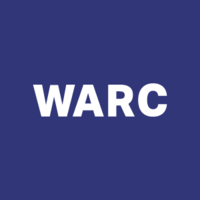 Visit www.warc.com for the full WARC Best Practice Paper on How brands can effectively engage young consumers!